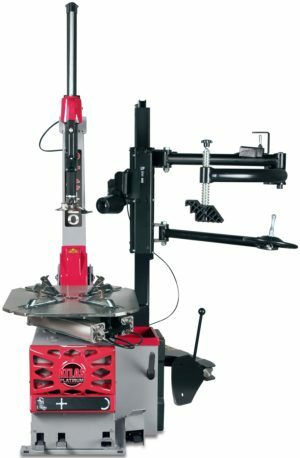 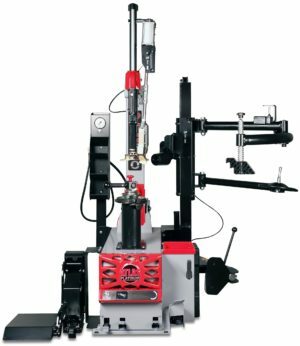 Tyre Bay Direct are pleased to offer a wide range of Tyre Changers and Tyre Changing equipment packages to meet the needs of Garages and Tyre Bays across the UK & overseas. 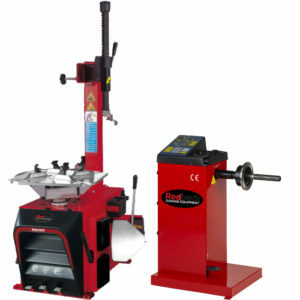 These include Wheel Balancing Machines or bespoke complete starter packages. 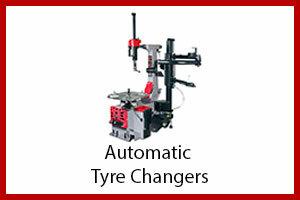 We offer Tyre Changing Equipment to suit all budgets & requirements. 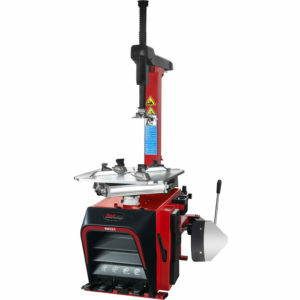 Whether it's entry-level tyre replacement equipment at a low cost, which is simple and easy to use or the latest in leverless tyre changing machines, we are able to supply directly to your garage. 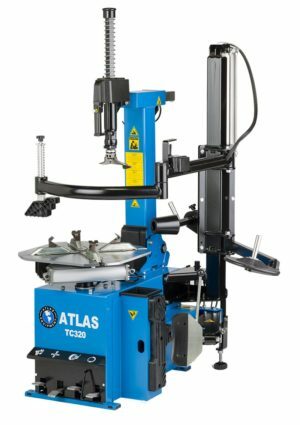 Find out more about the great tyre equipment brands we stock, including Redback, Atlas and the recently added Atlas Platinum range. 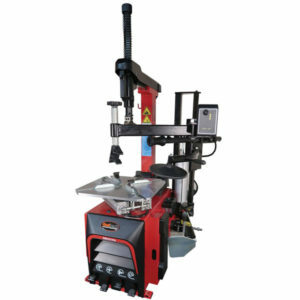 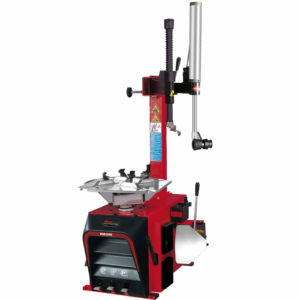 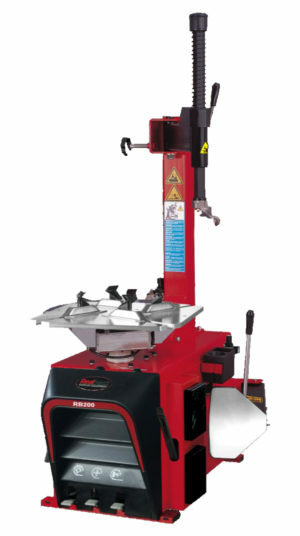 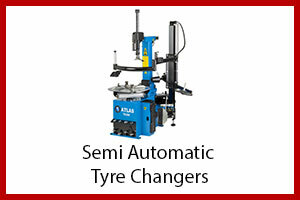 Looking for a Tyre Changing Machine and Balancer Package? 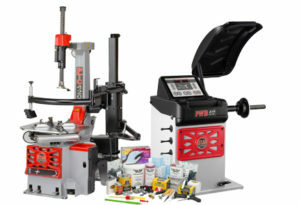 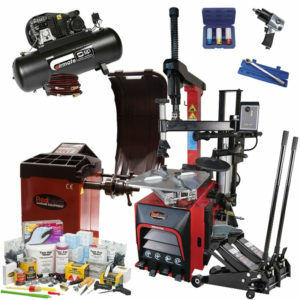 We offer a range of Tyre Machine Packages to help completely kit your garage out with all the Tyre Changing Equipment you need including Tyre Changers, Wheel Balancers and all the consumables you need to get started changing tyres. 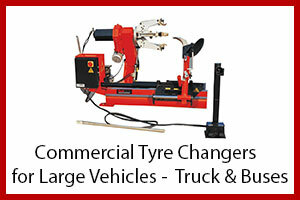 Tyre changing on the go? 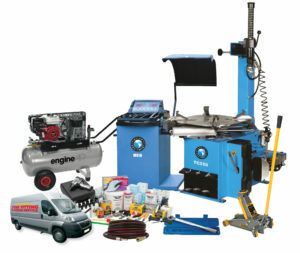 Check out our Mobile Tyre changing Van Starter Package. 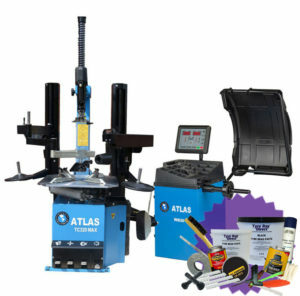 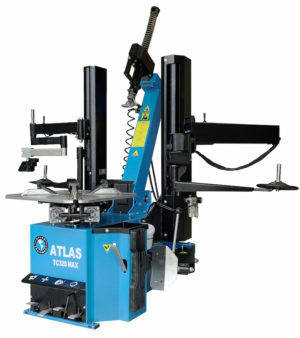 Tyre Bay Direct is proud to be the only distribution partner for Atlas Equipment in the UK. 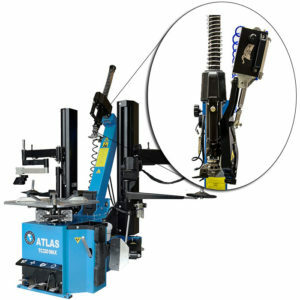 Founded in 1982, Atlas offers an extensive product portfolio backed by their industry knowledge. 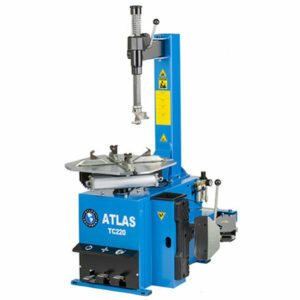 Shop Atlas at Tyre Bay Direct now. 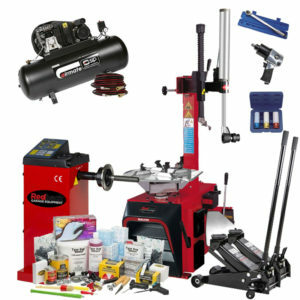 You're going to need regular suppliers of consumables to keep your Tyre Changing shop up and running. 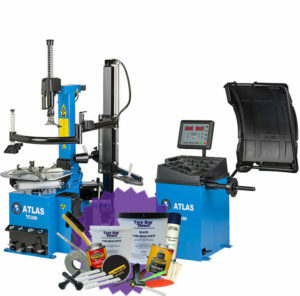 Tyre Bay Direct work with you to ensure your never out of the supplies that keep you in business. 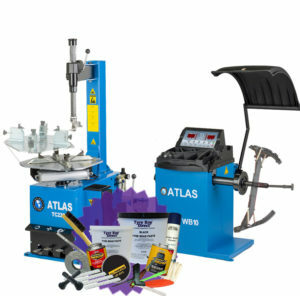 From Tyre Mounting Paste, Wax and Lube through to essential Tyre Valves & wheel balance weights, we can keep you supplied regularly with these Tyre Changing Essentials. 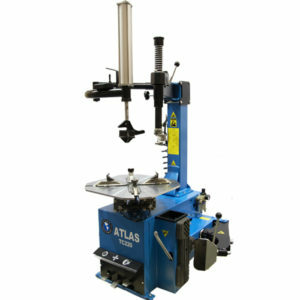 We offer a range of comprehensive warranties which vary across our Tyre Changers and packages, each designed to keep your new equipment functioning all year round. 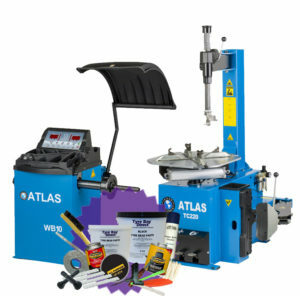 To find out more & ensure you have the best warranty and aftercare in place please contact our team today on 01527 883 580.